Eclectic collection of Jewelry Making Bead Strands and components at exceptionally low closeout prices. 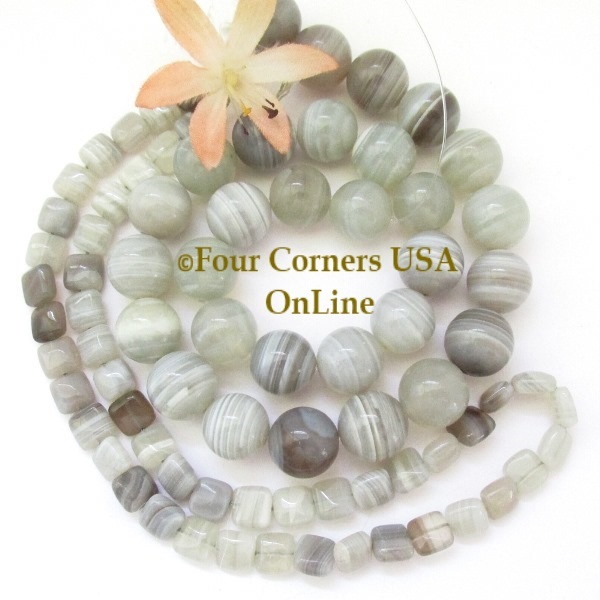 Choose from various selections of Gemstone Beads, Freshwater Pearls and Shell Mother of Pearl Bead Strands. Our Closeout Pricing is attractively reduced from our already discounted everyday online prices and for that reason are considered Final Sales.